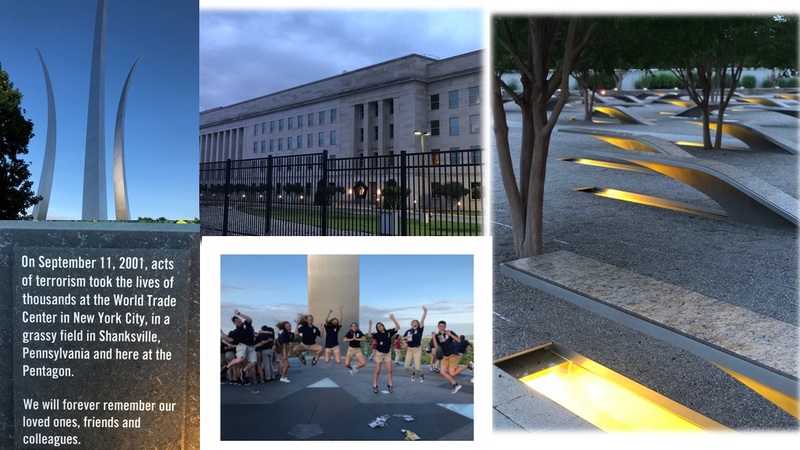 Indiana Youth Tour provides young Hoosiers the opportunity to visit the nation’s capital, experience American history, learn more about government, and gain a better understanding about their electric cooperative. 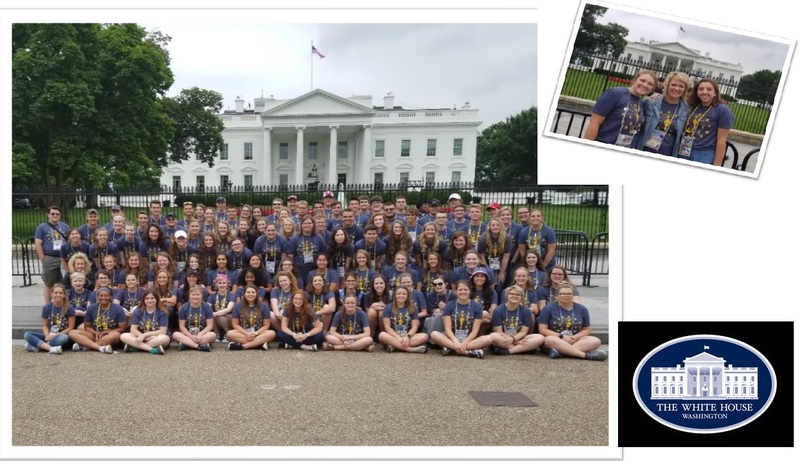 Warren County REMC will sponsor two students on the annual Indiana Youth Tour to Washington, D.C. 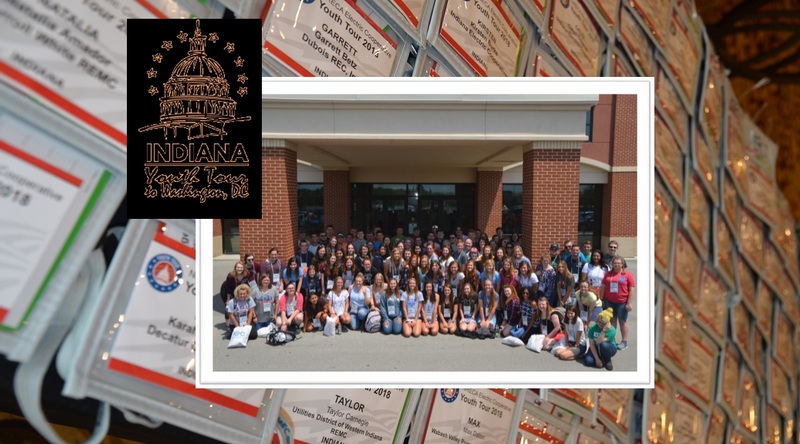 The 2018 Indiana Youth Tour is June 13-20. 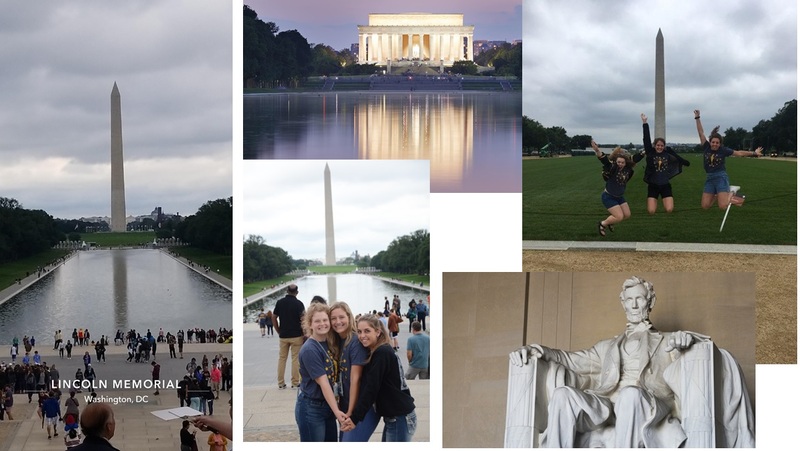 Students entering their senior year in 2019 are eligible to attend and are selected by their local cooperative to participate in the weeklong trip. Indiana will send a delegation of approximately 85 students from throughout the state. 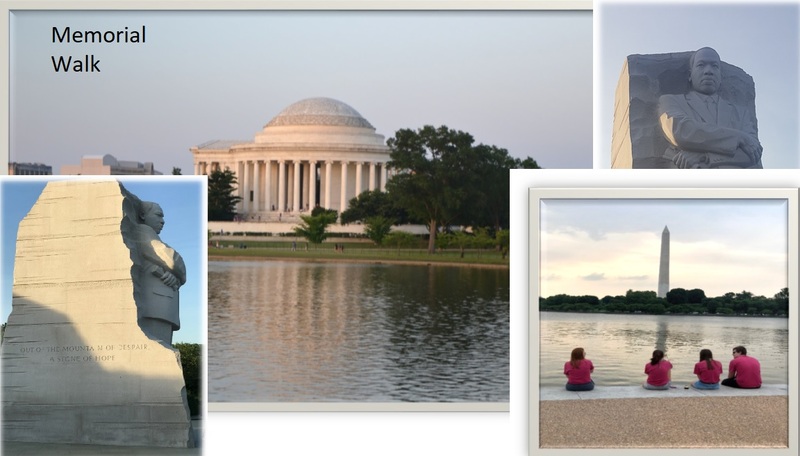 The students travel to Washington and convene with more than 1,800 students from up to 46 states. 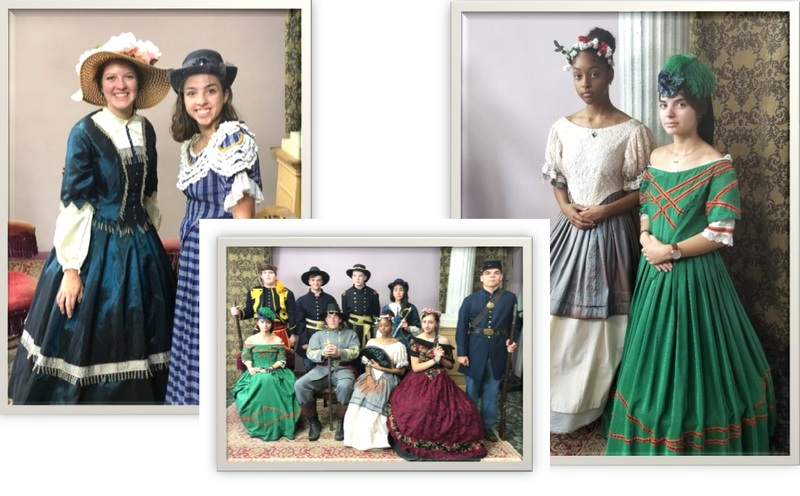 Applications for Youth Tour are available by contacting Amy Moore at Warren County REMC, 765-762-6114 or AmyM@wcremc.com. Applications are due March 4, 2019. 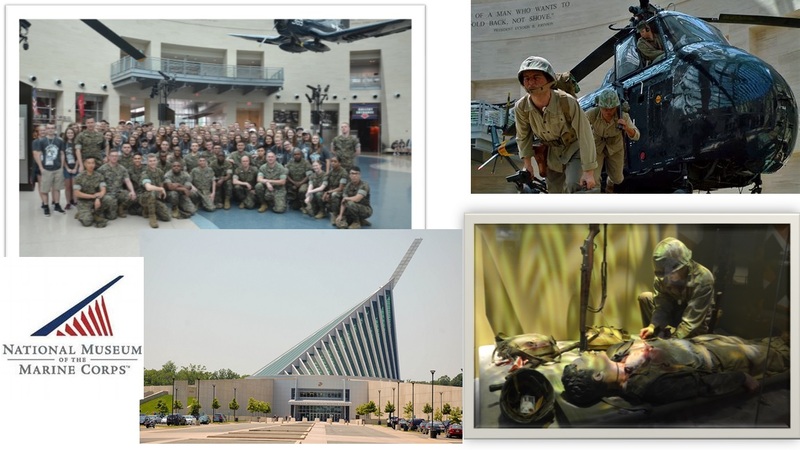 Students participating in the trip will visit the Flight 93 Memorial, the Gettysburg Battlefield, Arlington National Cemetery, the Smithsonian museums, the National Mall memorials, and the National Museum of the Marine Corps; take a night cruise on the Potomac River; and much more. 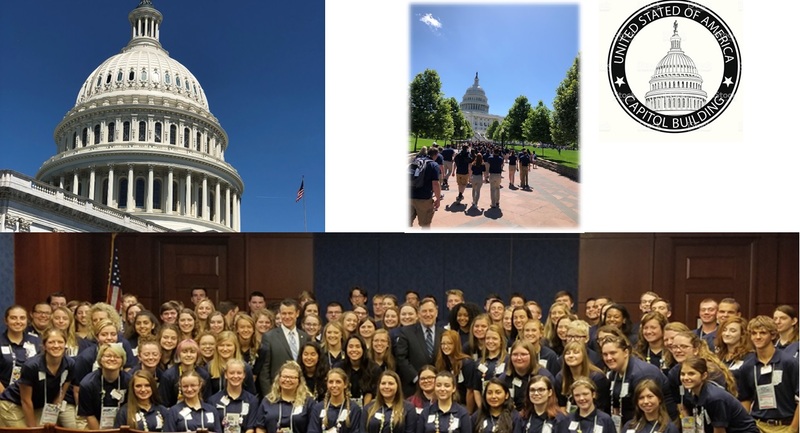 The Indiana Youth Tour students will also participate in a youth rally hosted by the National Rural Electric Cooperative Association and spend a day on Capitol Hill, where they will have an opportunity to meet with Indiana’s congressional delegation to ask questions and share their thoughts on a variety of timely issues. 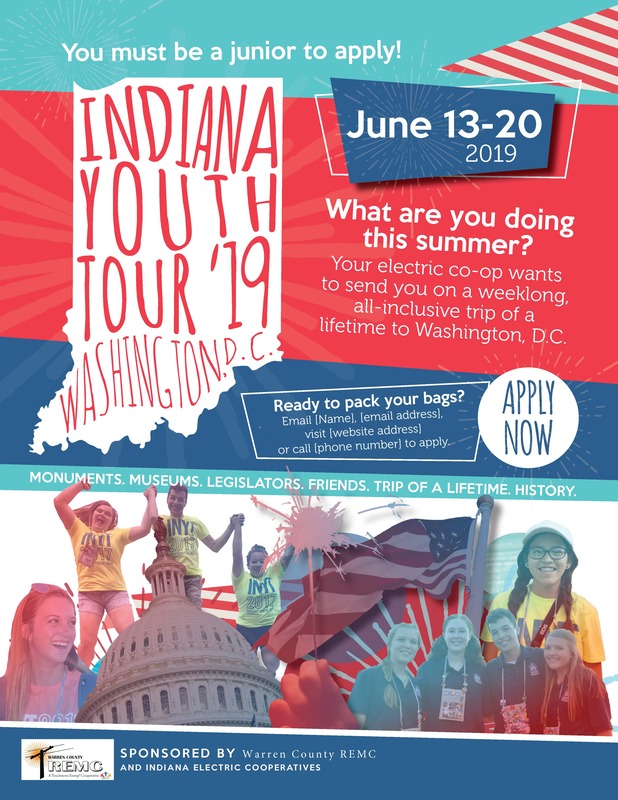 For more information about the 2019 Indiana Youth Tour to Washington, D.C., contact Amy Moore at 765-762-6114. To apply click here to IndianaYouthTour.org. Warren County REMC, located in Williamsport, Ind., is an electric utility cooperative serving over 3,700 members in Benton, Tippecanoe, Vermillion, Warren & White counties and maintains over 1,000 miles of line. For more information about the cooperative visit wcremc.com. 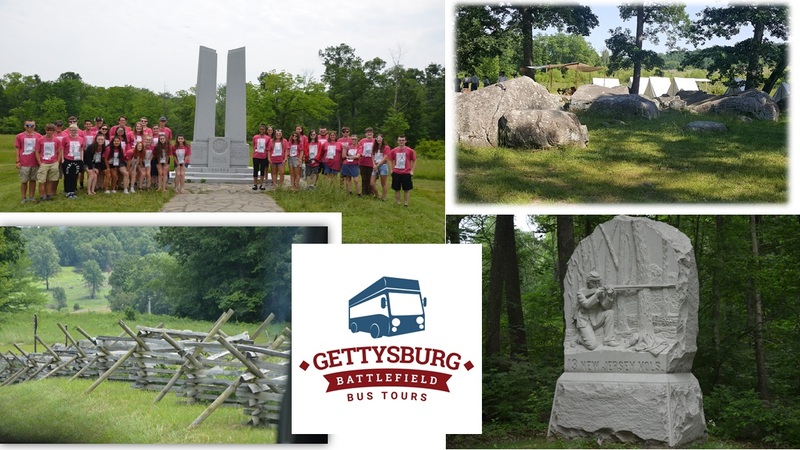 Here are just a few of the extraordinary stops during your week with 100 of your fellow seniors-to-be! 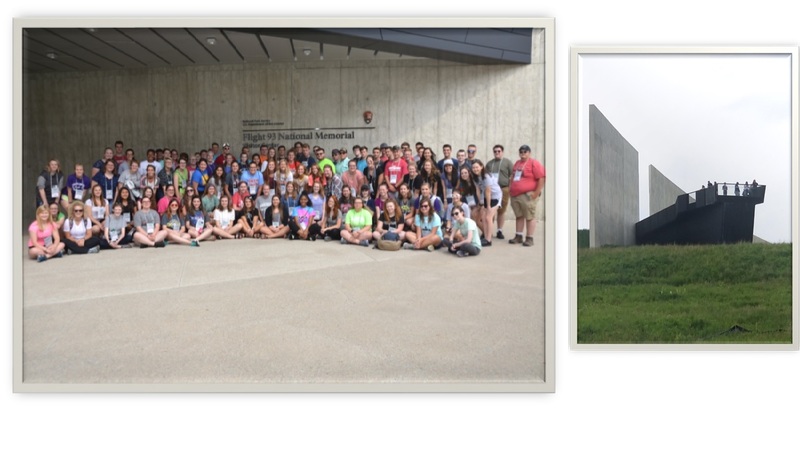 Nestled among the hills of rural Pennsylvania, the Flight 93 memorial pays tribute to the 40 passengers and crew who thwarted one of the commercial airliners hijacked on September 11, 2001. 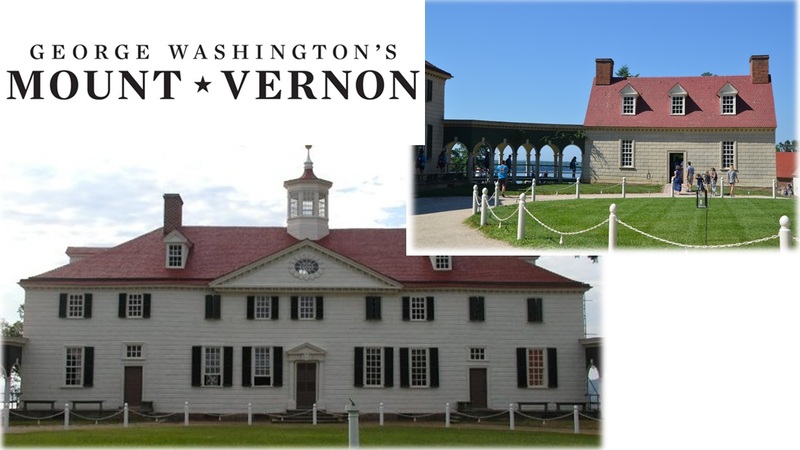 A guided tour of the grounds where the Civil War's bloodiest battle was fought and the Civil War turned in favor of the Union. 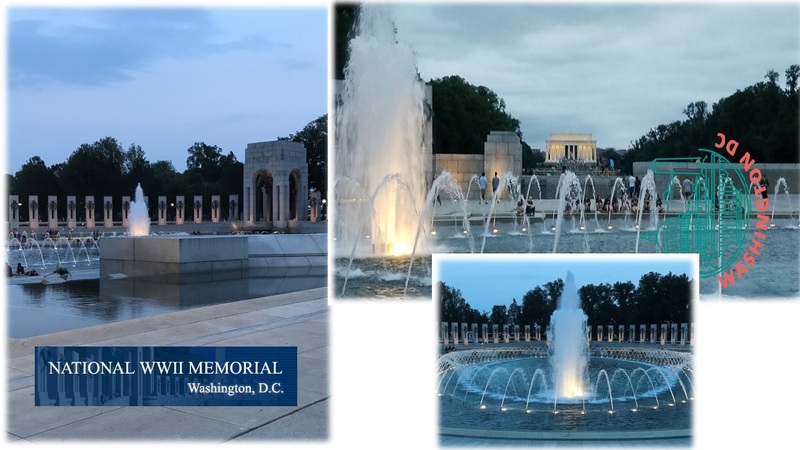 Our nation's most hallowed ground features the Eternal Flame and the Tomb of the Unknown Soldier that pays tribute to America's missing service men and women. 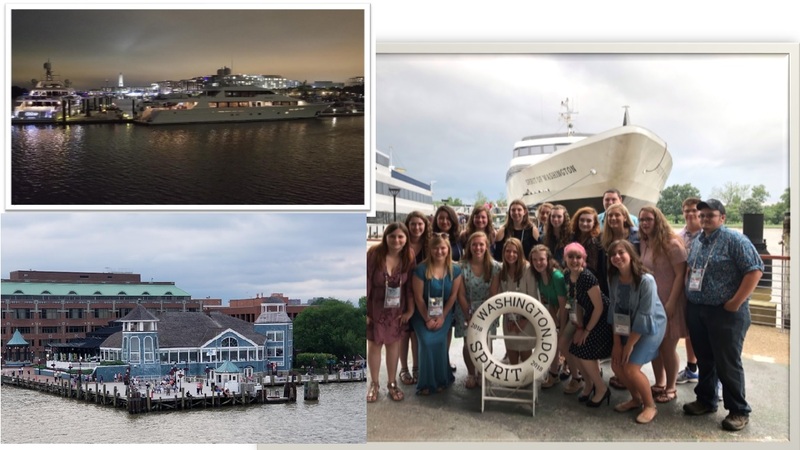 Dance the night away with Youth Tour students from across the country on a pleasure cruise down the Potomac River with all the national monumnets in the background. Indiana's senators and representatives share their stories and answer your questions in an exclusive meet and greet in the Capitol building. 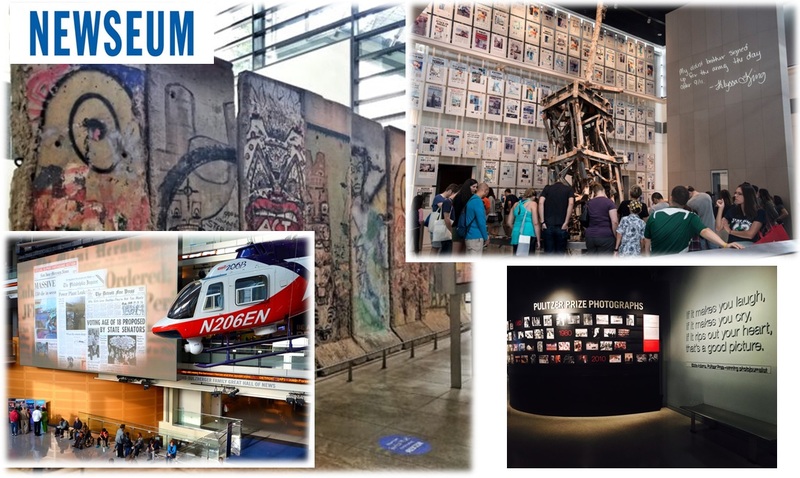 From the Air and Space Museum to the Art Museum to the American History Museum, there's something for everyone at the world's largest museum and education complex. Join hundreds of co-op students from all corners of the United States for a rally hosted by the National Association of Rural Electric Cooperatives. 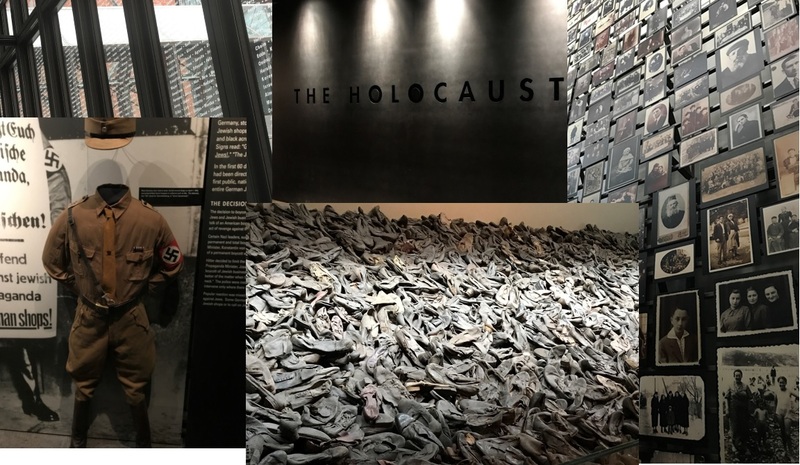 A tour of the Senate and the House of Representatives. Watch congressmen and congresswomen debate laws and conduct business in the center of American democracy. 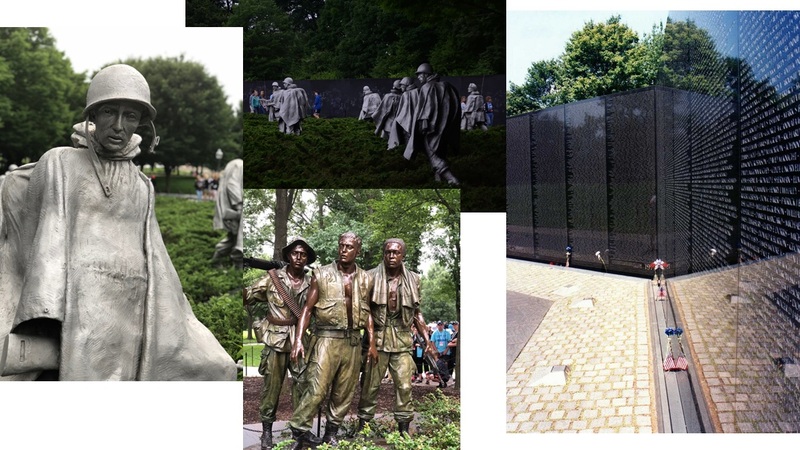 Stretching from the U.S. Capitol to the Potomac River, the National Mall features several stunning memorials including the Lincoln, Jefferson, World War II, Vietnam War and Korean War.